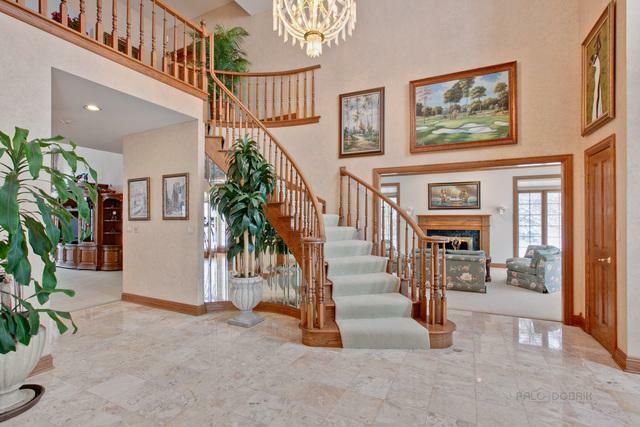 Amazing Lakefront property in South Barrington! 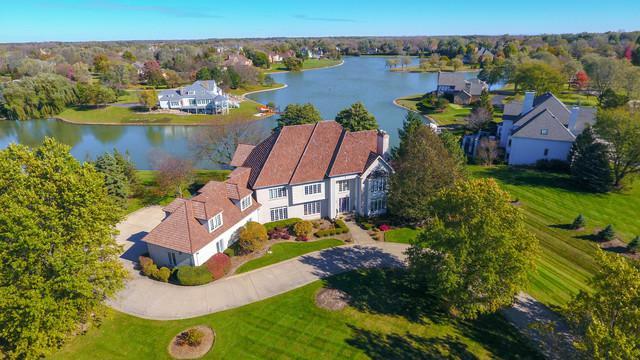 This stately executive home is situated on one of the best lots in the neighborhood offering spectacular views of the lake! The soaring 2 story family room features a beautiful stone fireplace with floor to ceiling windows. The gourmet kitchen features top of the line stainless steel appliances, large island and eating area. A gentleman's study is ideal for a home office. 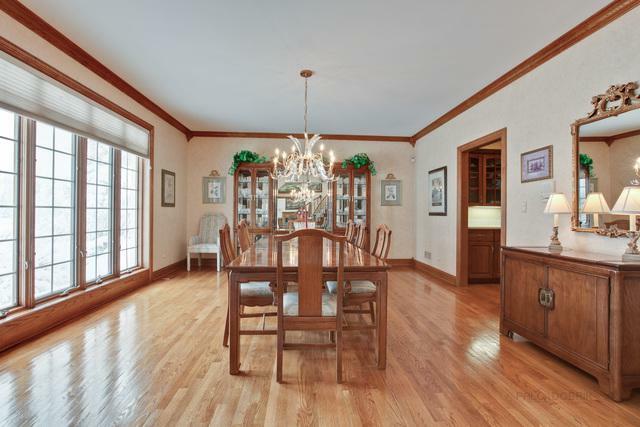 The formal dining room boasts a butler's pantry. The luxury master suite offers a spa like bath. The other bedrooms are all generous in size featuring a private bath or jack & jill. 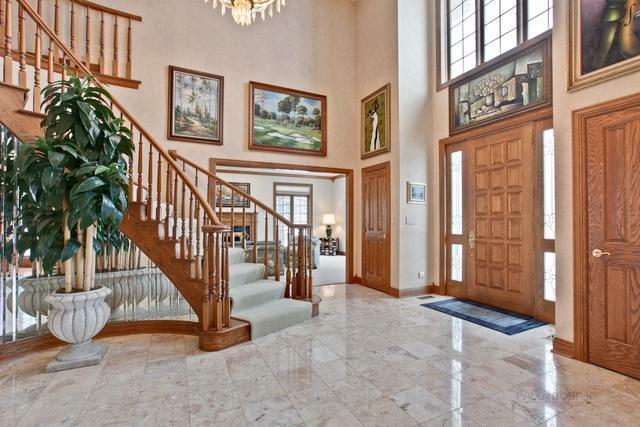 There is a large bonus room on the second floor. The walk out lower level boasts a rec room, second kitchen, secondary sleeping quarters and full bath. The exterior features a nice deck and patio area. Enjoy resort living year-round.